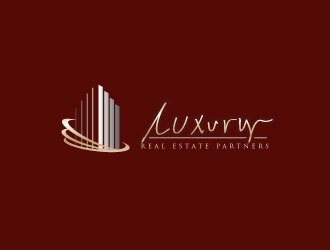 Luxury Real Estate Partners today announced a partnership with Smarter Agent to provide Arizona Home listings on smart phones and tablets. The app uses GPS to identify Arizona Homes for sale in the user’s immediate geographic area, when available. Users also can search by a U.S. address, city or zip code to see property details including price, square footage, estimated mortgage, taxes, features, maps and pictures for all homes for sale in a specified area.